So you’re one of the top players on your high school golf team, maybe even the top player, and you’re wondering what it’s going to take to earn a college golf scholarship. Only about eight percent of high school boy golfers actually play college golf, and nine percent of girls, and a large percentage of those are not playing on a full scholarship. Because colleges can offer more dollars to girls teams, they have a better chance to get a golf scholarship than boys. There are no guarantees, but here are some tips for how to increase your chances. 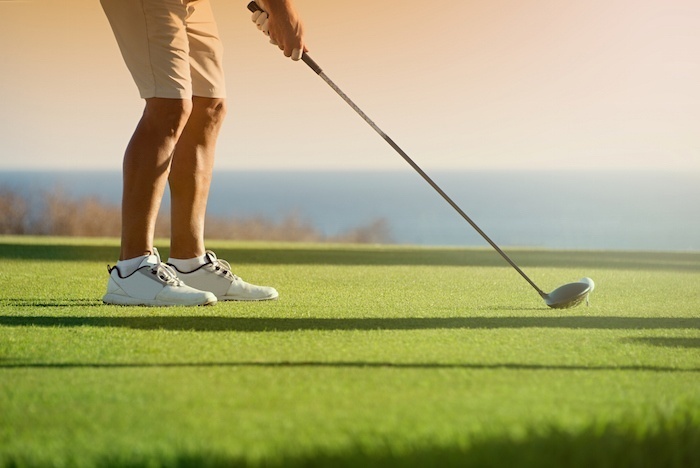 Deciding where to play and practice golf can be a big decision. It is important to find a course that not only fits your current skill level, but one that has the ability to make you a better player in the long run. Seeing improvement in your abilities can help you enjoy the game more and get more value for your money. The most important factor that contributes to individual game improvement is a course’s golf culture. A course’s culture is made up of the attitudes and behavior characteristics of the people that play and practice there. Here are 5 things you should look for in a course’s golf culture if you want to improve your game. This year Hacienda Golf Club will be well represented at the United States Open at Oakmont Country Club in Pennsylvania and the United States Women’s Open at CordeValle Golf Resort in San Martin, California. For the first time in club history, three of our tour professional members will compete in tournaments that are regarded as the toughest tests in golf. 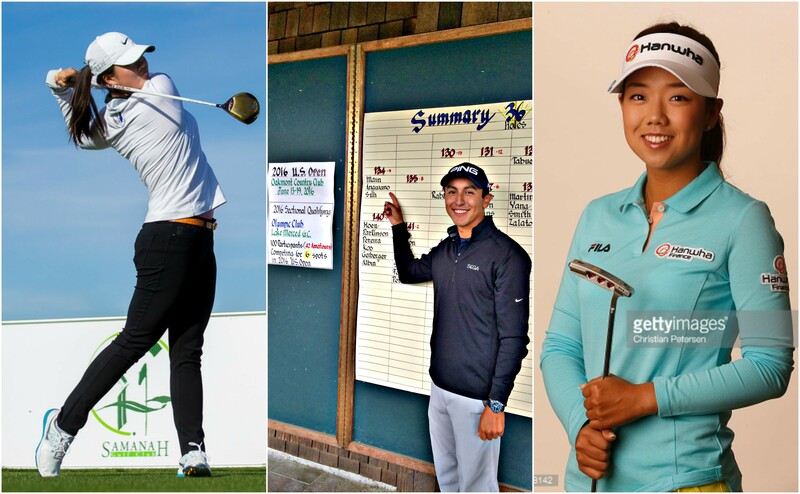 Mark Anguiano (23), Angel Yin (18), and Jenny Shin (23) all call Hacienda “home” thanks to our Tour Professional Playing Privileges Program established years ago by our Board of Directors. The goal of this program is to leverage our unique golf culture at Hacienda by attracting and developing elite players. It also adds tremendous value to our member experience, particularly our growing junior golf corps. Hacienda has long been a friend of junior golf. 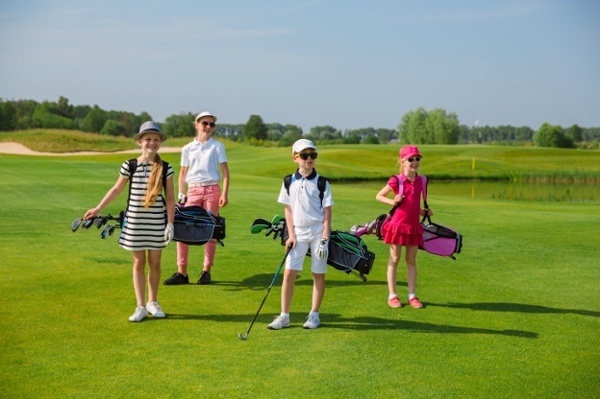 The difficult golf course attracts many families looking to give their kids, or associate members, a place to practice, play, and improve their games. In recent years, Hacienda has had a large group of these associate members excel in the game. We now have multiple AJGA champions, and Division I college players at our club. Last year, we even had one of our associate members, Beth Lillie at age 16, play in her first U.S. Women’s Open at Lancaster Country Club. One year later, we have three more players from Hacienda competing for the National Title! Over the years, Southern California golf courses have proven themselves exemplary terrain for pursuit of the Grand Pastime of golf. Generations of players have found both relaxation and challenge in the diverse rolling landscapes. 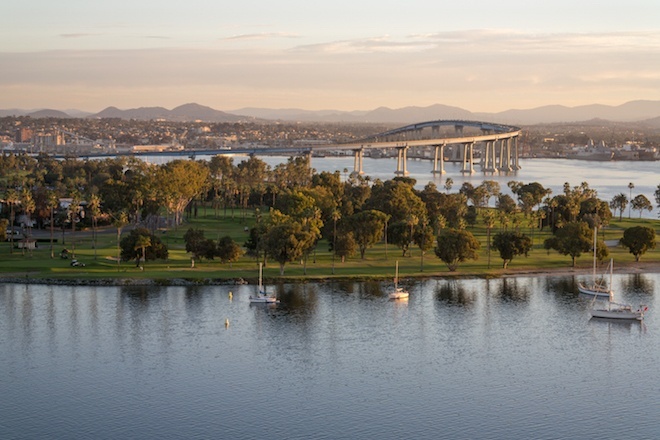 With its top-notch private clubs and vibrant golf culture, Southern California has earned a reputation as among the foremost golf destinations in the nation. From casual play to local competition to nationally recognized tournaments, Southern California offers an outstanding experience at every level of play.